This weekend’s shoot was quite the experiment. I have never attempted a ‘levitation’ shoot before. That being said, I gave rachel a call to see if she was available to shoot. Thankfully, she was and the adventure began. 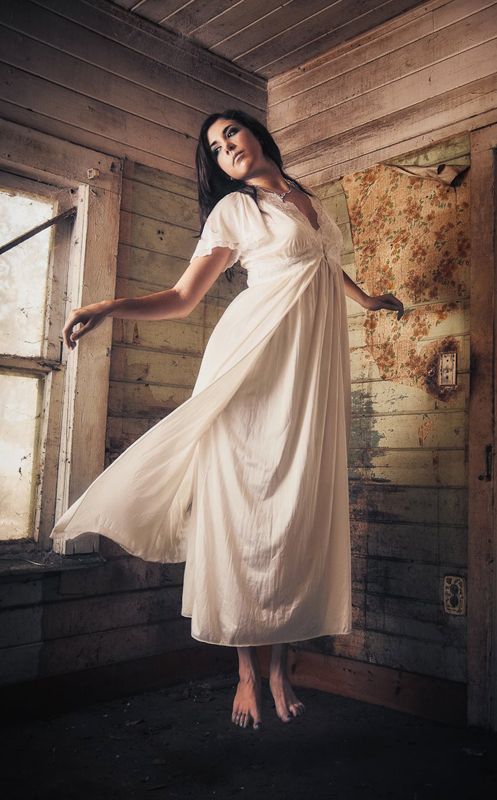 We headed out to a small abandoned house in Winter Garden for this shoot… accompanied by plenty of spiders and birds in the attic, we pressed on. Thank you again to Rachel—who had to bring to life the crazy ideas in my head!